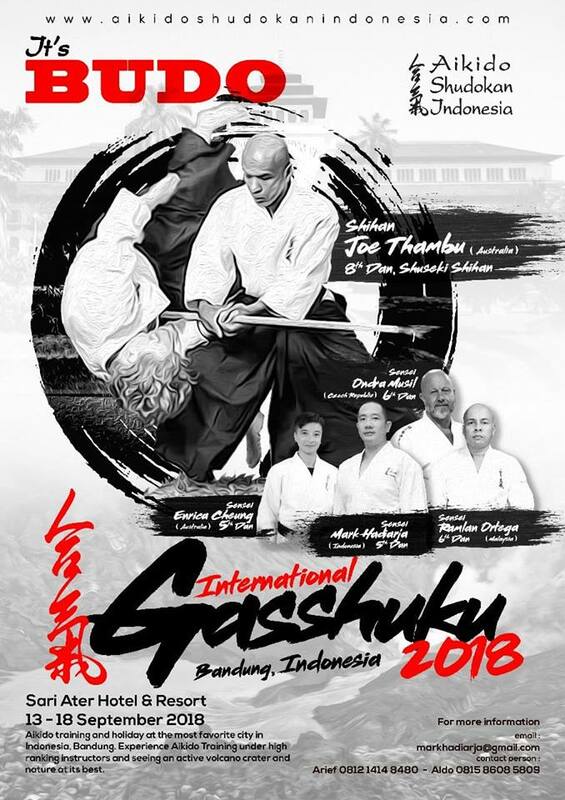 Aikido Shudokan Indonesia is an Aikido dojo teaching the Yoshinkan system which also the FIRST YOSHINKAN AIKIDO dojo established and the FIRST FULL TIME dojo in Indonesia, based in Jalan Burangrang No. 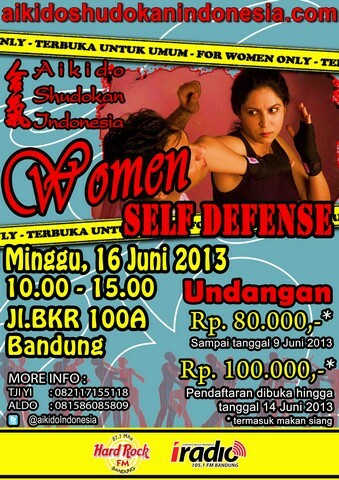 42, Bandung, West Java, teaching men, women & children. We have three branches; in Jakarta and one in Tangerang (Citra Raya Dojo) with have classes from Monday through Saturday and 3 training sessions a day. 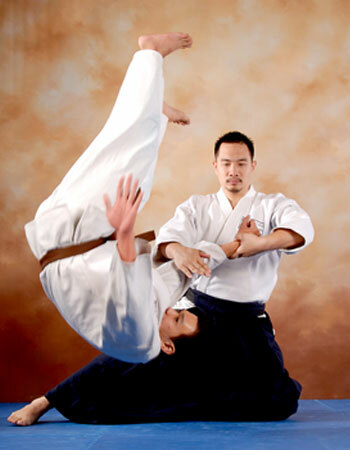 Size, weight, age and physical strength play only a small role in Aikido, also making it a uniquely suited option for women, children and older students. The Aikido Shudokan Indonesia runs specialised children’s classes, and has a mix of male and female students and instructors. 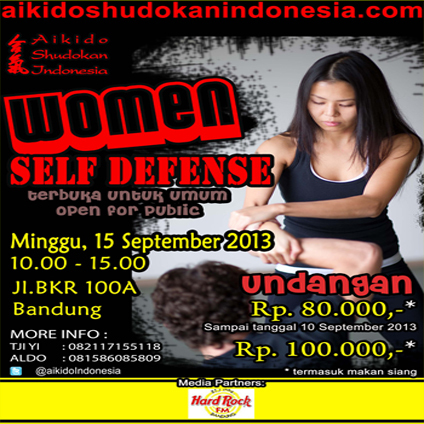 The Aikido Shudokan Indonesia has a clear lineage in the tradition of Aikido. Mark Hadiarja Sensei was first studied Yoshinkan Aikido in Melbourne, Australia in 1997 during his University studies at Monash University, Melbourne, Australia. This is where he met Joe Thambu Shihan. Thambu Shihan first studied Yoshinkan Aikido in Malaysia in 1972 (aged 11) under his uncle Sensei Thamby Rajah, who was himself a student of Gozo Shioda - the founder of Yoshinkan Aikido and an outstanding pre-WWII student of Aikido’s founder Morihei Ueshiba. Shioda gave the name ‘Shudokan’, ‘Shu’ meaning to study, ‘do’ meaning the way and ‘kan’ meaning house. Shihan Joe Thambu was the last person to be tested by Shioda before his passing in 1994. 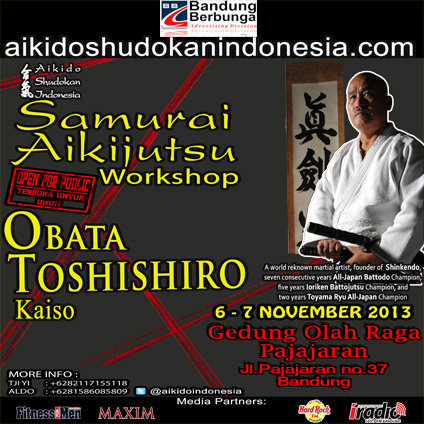 In 2001, Aikido Shudokan Indonesia was established witht the approval of Kyoichi Inoue Kancho and Joe Thambu Shihan. Atmosphere of serious workout with high discipline is applied in our dojos, so that in practicing the safety will be maintained and make martial arts practicing is more comfortable and fun. By practicing Aikido, as well as an alternative form of exercise, will also increase confidence, stamina, health, mental strength, personality and discipline. Aikido could be learned by all people regardless of physical size, gender and age. Under the guidance of internationally certified instructors, we are sure that you could achieve your goal EFFECTIVELY and EFFICIENTLY. Get your first class for FREE only at Hombu Dojo today !! !